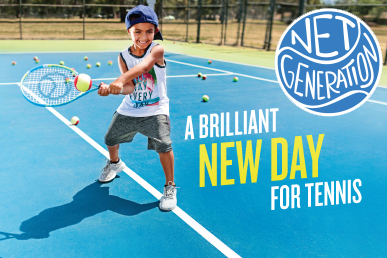 Net Generation is a celebration of a game where no one sits out, boys and girls have equal footing and kids learn a great game. Sign Up Today! 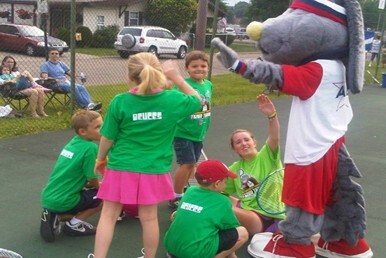 When you join Net Generation, the official youth tennis of the USTA, you join a nationwide network of coaches, volunteers Get Started! 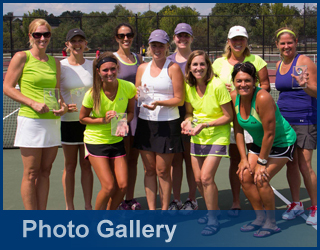 Midwest Youth Team Tennis is the largest youth tennis program in the Midwest. Find a program in your area below! Get Started! 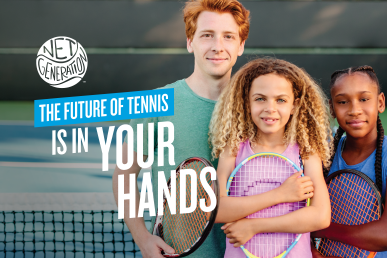 USTA League is the country's largest recreational tennis league, helping more than 800,000 participants nationwide get on the... Get Started!